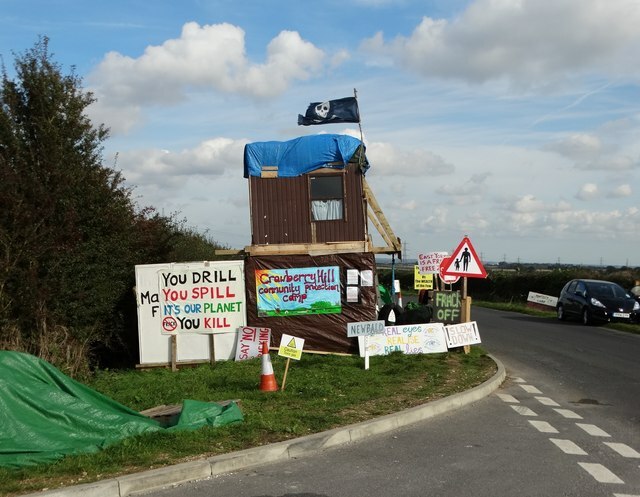 Home » Business and Business Energy News UK » Is there a conspiracy surrounding Yorkshire fracking site approval? Is there a conspiracy surrounding Yorkshire fracking site approval? On Monday 23rd May 2016, North Yorkshire councillors voted in favour (seven to four) of allowing a fracking site to be established near the village of Kirby Misperton. The project will be governed by UK firm Third Energy, who will be using an existing, 2 mile deep, drilling site, called KM8. This is the first approval for a fracking site in five years, since previous practices were halted due to the effect of earth tremors, concern for water contamination and mass public opposition. The Government seems determined to integrate fracking into the UKs energy generation strategy, stating that it has the potential to provide greater energy security, growth and jobs. Protesters dismiss these claims and counteract them with the prospect that similar, if not better, levels of energy security, employment and growth can be secured by investing in more sustainable and less detrimental energy generation techniques such as wind, hydro and solar power. What’s your opinion on Yorkshire Fracking? The argument for and against fracking on the site still appears open, with unhappy activist groups continuing to make their stand against the move via protests and the formulation of a Friend of the Earth People’s declaration against fracking. This is an important issue that could well affect the economic and environmental future of the UK. Whether you are for or against fracking, voice your opinions and why. This decision affects us all – businesses and households. Get involved and have your say. Do you want to vote against fracking? 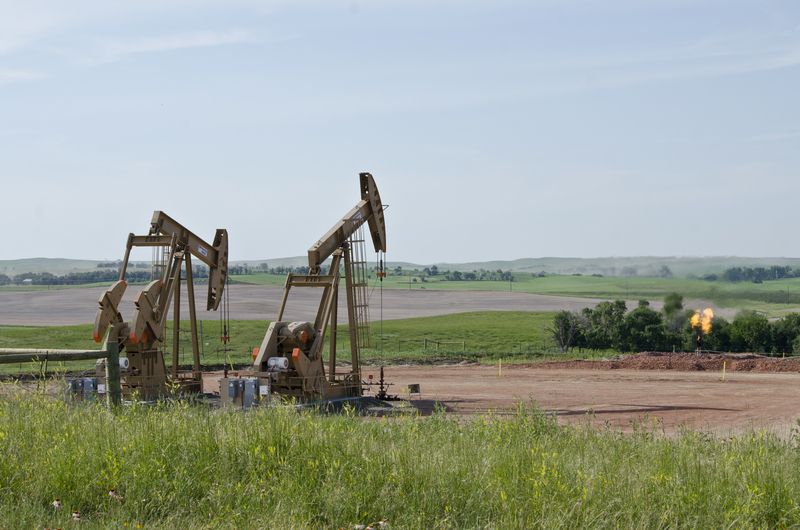 What does Exchange Utility think about Fracking? The UK is notorious for its ability to learn, innovate and develop solutions, so why are we still unable to find and agree upon a solution that does not destroy the planet and upset local people? It is also terribly concerning that there are stories being unveiled regarding pressure being applied to key voters surrounding the debate. Using methods such as intimidation to secure votes for a deal that the public are evidentially unhappy with is unethical and should not be tolerated. We wish Friends of the Earth and other anti-fracking organisations the best of luck in their pursuit of a fair and representative outcome. At Exchange Utility, we have big plans to support businesses in lowering their consumption, as well as their bills, to aid progression towards becoming a clean, green nation and work towards 2020 targets. Money saved from reviewing your gas, electricity and water contracts could be the capital that you need to adapt to becoming an environmentally friendly business. Try it today, call 0800 9777 000 or complete a quick form fill.